Editor’s Note: We’ve updated our list to include the best books from January to July. You can view it here. Now that we’re one-third of the way through the year, we decided to round up our picks for the best books of 2017 (so far). 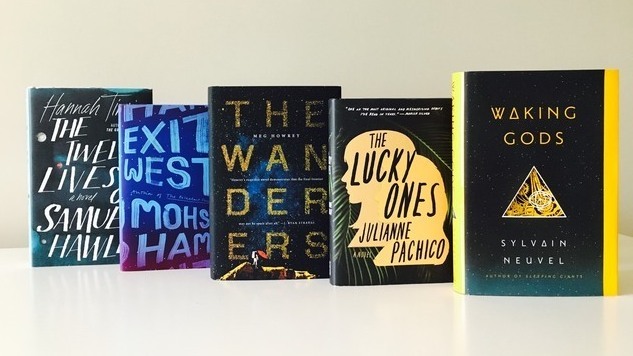 From thrilling sci-fi to Latin American fiction, illuminating memoirs to eclectic short stories, our favorite titles promise enthralling reads for every literary taste. We’ve assembled 20 books released from January through April, including novels, short story collections and nonfiction books. Browse our favorites below (listed in alphabetical order by title), and check out our lists of the best novels and best nonfiction books of 2016 for more great reading recommendations.